Plans are only good intentions unless they immediately degenerate into hard work – Peter Drucker (management consultant, author and educator). Good intentions aren’t enough. People have good intentions when they set a goal to do something, but then they miss a deadline or other milestone – Harvey Mackay (businessman, author and syndicated columnist). Good intentions never change anything. They only become a deeper and deeper rut – Joyce Meyer (author and speaker). I have low tolerance for people who complain about things but never do anything to change them. This led me to conclude that the single largest pool of untapped natural resources in the world is human good intentions that are never translated into action – Cindy Gallop (advertising consultant). Each and every one of us has intentions; and most likely they are good intentions. But there must be another component to “intention” for there to be success. This component is a counterweight of sorts. 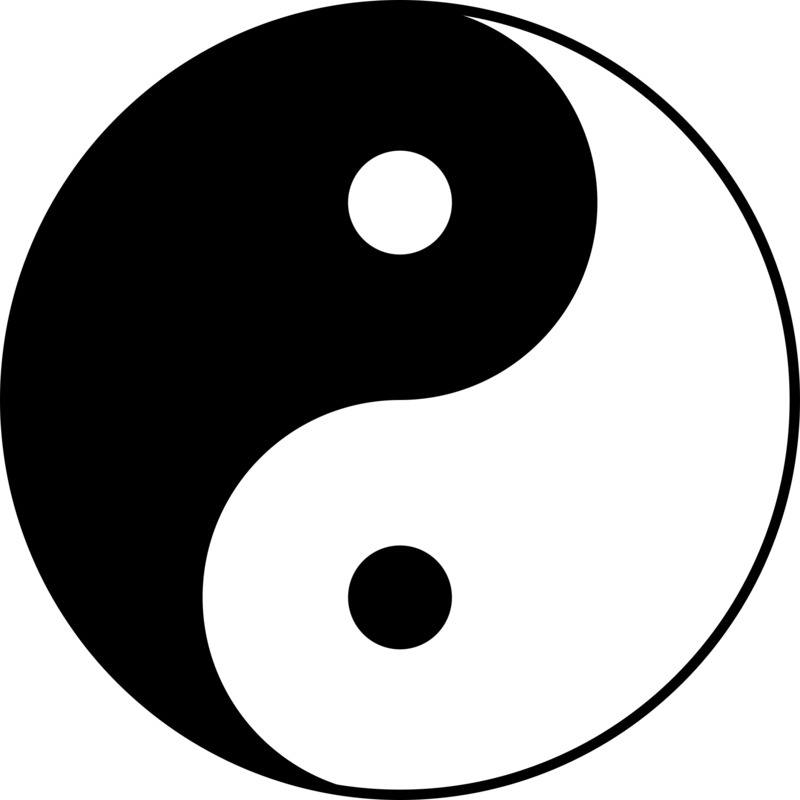 It’s the yang to the yin. Without commitment good intentions never come to fruition. We’ve talked before about execution and how specifically we act. But before we can take action we must install the middle step of commitment. If we have good intentions and try to take action without commitment, we’re likely to fail. Commitment embodies obligation, responsibility and dedication. Let’s suppose that I set an intention to exercise every day for at least thirty minutes. So far so good. Then I plunge into exercise activities the next morning and the morning after that. Wow – now we’re cooking! But wait, the third morning I struggle to get out of bed and decide to skip the exercise routine; besides, I have an early breakfast meeting that would probably have shortened the amount of time I could spend on the treadmill anyway. Then the next morning I have another excuse and so on. What was missing here? Why didn’t I follow-through on my good intentions? Very simply, I lacked commitment. Understanding how to link intentions and sustainable action through commitment may seem elusive. There are two foundational elements to commitment. The first is what I call an “A ha” moment. This is when something in our mind clicks – where all the pieces fall into place – and our intentions make perfect sense. I’m not really going to commit to an ongoing exercise program until there’s a meaningful reason for me to do so. Of course I know that I want to be healthier, but that’s not enough. Why do I want to be healthier? My “A ha” moment came when I realized that my oldest grandson needed me to be in his life for the long haul. At that point, being healthier had a much more important purpose to which I was willing to commit. Often it’s easier to make a commitment when someone else needs us to be committed. The second foundational element to commitment is that of accountability. Sure, we can be accountable to ourselves, but unless we have tremendous self-discipline this isn’t always easy. If we feel an obligation to others for some reason, then we can be accountable to them for that which we commit. In my case the reason I’m committed to an exercise program is to be alive and supportive of my oldest grandson. And thus I’m accountable to him for this commitment. If for some reason I don’t feel in the mood to exercise, I see his innocent young face in my mind’s eye and it isn’t hard to kick into gear and follow-through with the necessary actions. Intention and commitment are necessary before we can take action. Making a commitment to another person and being accountable to that person helps to ensure that we follow-through and translate our intentions and commitment into action. This entry was posted in Entrepreneurship and tagged action, commitment, Entrepreneurial Spirit, Entrepreneurs, Entrepreneurship, intention, obligation, responsibility, self-discipline, yin and yang by anentrepreneurswords. Bookmark the permalink.